n the second day of SXSW the Hurricane Party team woke up to the news of Japan's natural disaster, and it made us rethink the purpose and potential of the festival. SXSW is known for its parties – which we love – but the festival is also a magnet for smart, socially conscious people who are taking on some of the world's biggest challenges. 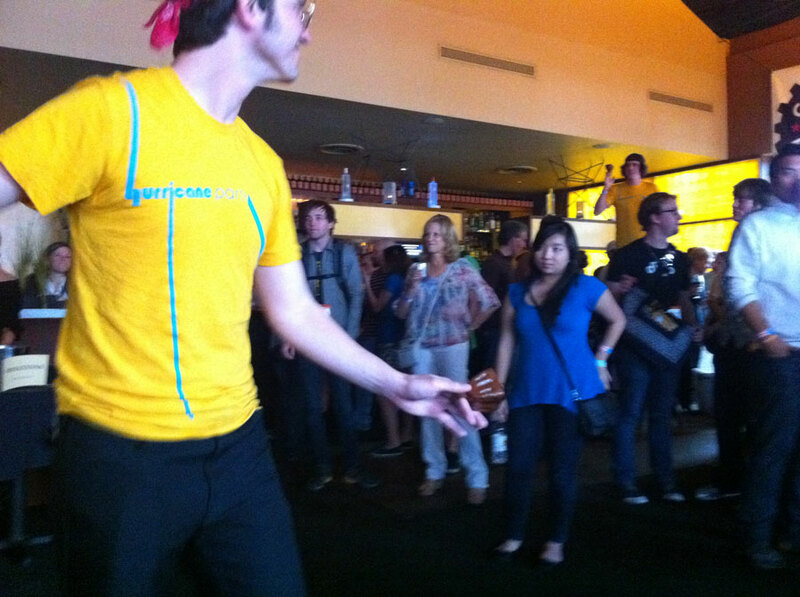 We wanted to bring together the SXSW community to help the victims and families affected by the tragedy. n less than 24 hours we organized a massive party and live auction with all proceeds going to the red cross's relief efforts in Japan. Thanks to our sponsors Eventbrite, Capital Factory, and Kenichi we raised over $10,000. 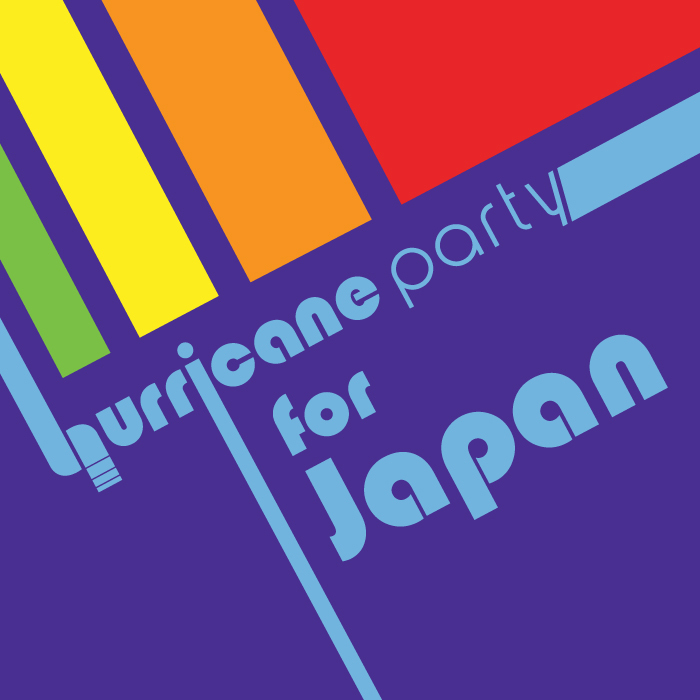 Silicon Angle annouces fundraiser: Hurricane Party for Japan, Tonight at SXSW.